Our job as leaders and developers of people and companies is to create environments that support behaviors that nurture happy, motivated, competent and effective work forces. 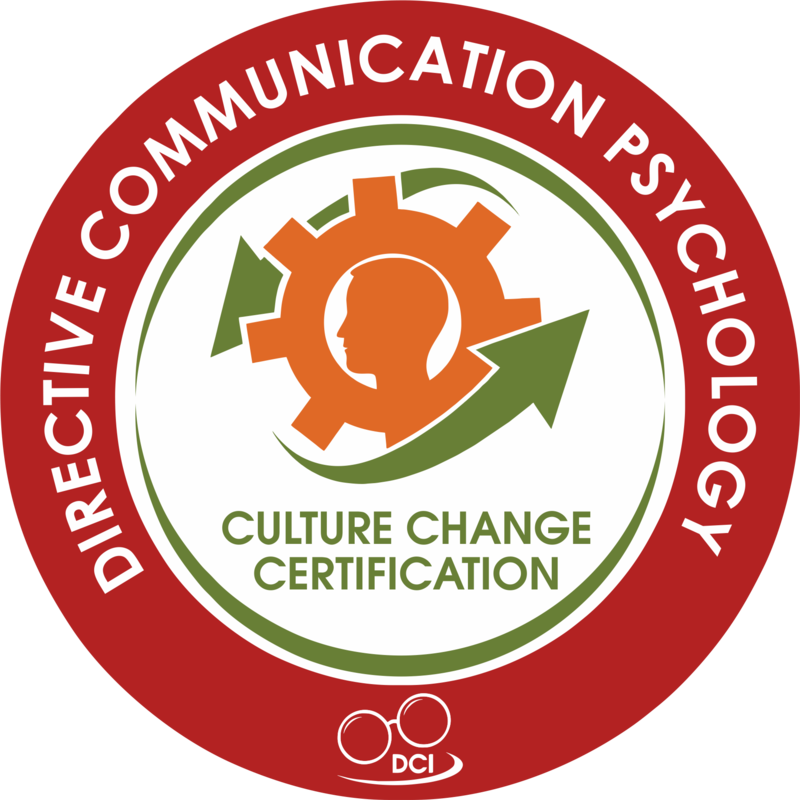 Directive Communication Psychology (DC) is a Systematic Culture Change Process using Change Leadership and Change Agent Leadership that was developed by Arthur Carmazzi. With DC, an organization can cultivate highly effective, cooperative groups that bring out the best in each other. 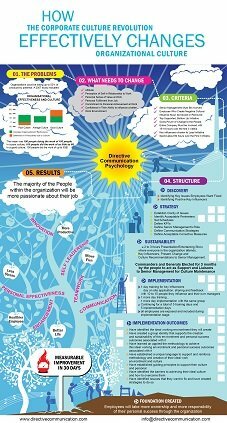 The Directive Communication Organizational Development “Culture Change Management” Process customizes Environments to your company’s unique success factors. Why DC Culture Change Management Programs are Different : HR managers and Leaders often talk about “Mindset Change”. While adjustments in perception take place regularly, and some types of Experiential Training can Direct and accelerate the process, “Mindset Change” is seldom a reality that lasts. The DC system works with the what Your People Already Have and develops awareness of how to get more of what THEY want. *This page contains information and actionable consulting services in relation to Organizational Culture Development and Organizational Culture Change. It is our experience that if you improve organizational culture, that most of your “People” issues will be solved. DCI has a 100% success record in doing our Culture Revolution implementation initiatives as long as the criteria for the change process is met. 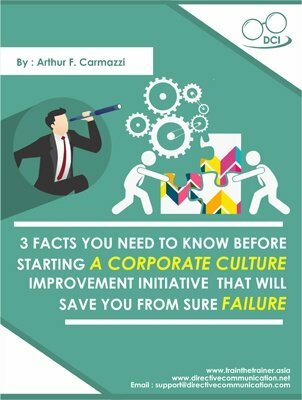 We will be ecstatic to talk to you more about this, so please Contact Us in relation to corporate culture consulting or as part of your change management initiatives relating to the culture component of change. 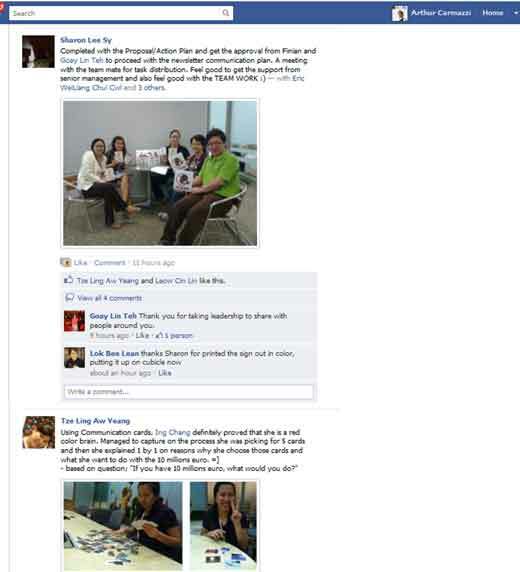 Here are some progress comments from participants.